ng fuels, while benefiting the environment, raising the standard of living, and improving the health of the poor worldwide. For developing nations that are sun rich and fuel poor, Solar Ovens can use free sunshine to cook food and pasteurize drinking water. Countries like Haiti and Nepal have less than 2 % of their original forests remaining. Cooking fires pollute the atmosphere and contribute to global warming and the greenhouse effect. 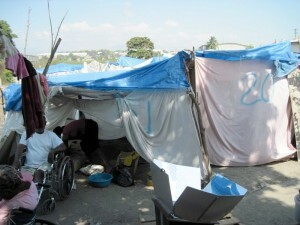 Many people primarily women and children suffer from violent attacks while gathering wood or lung disease from cooking in the cooking huts. 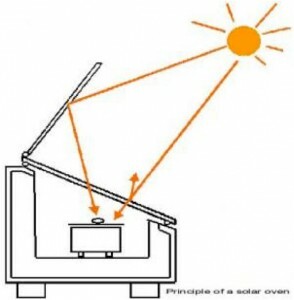 Solar ovens can help make a difference. Reducing your carbon footprint can be fun when you turn your own back yard into a gourmet kitchen with a solar oven. You will be amazed at how the sun can transform ordinary foods into mouth-watering delights. Using a solar oven sends an important message to your friends and neighbors that you care about the environment. When you use a solar oven to bake, boil, or steam your food, the heat stays outdoors, saving energy costs while reducing your carbon footprint. Join the thousands of others who have chosen to improve their quality of life and the quality of the earth at large with solar cooking. These are the solar ovens being used in our world record attempt. 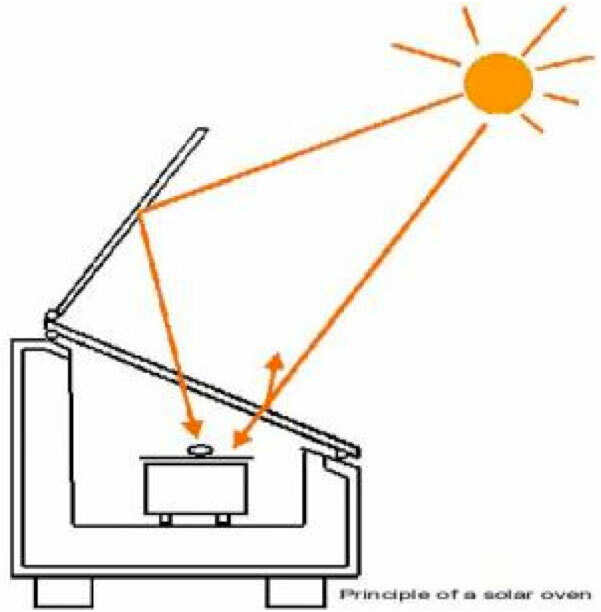 The GLOBAL SUN OVEN® has been devised to meet up to 70% of the needs of a family of 6 to 8 people in a developing country, entirely with the power of the sun. Even though it is called an oven, food can be boiled, steamed, roasted or baked at cooking temperatures of 360° F / 182° C, making it ideal for cooking the majority of foods in the developing world. This ruggedly built solar appliance weighs only 21 pounds / 9.5 kg and will last more than 20 years. The VILLAGER SUN OVEN® is designed for large-scale feeding situations that require cooking great volumes of food quickly. Even though it is called an oven, enormous quantities of food can be boiled, steamed or baked at cooking temperatures of 500° F / 260° C with no fuel costs. Make Your Own Solar Oven! !